‘Transformation in agricultural sector should be accelerated’ - SABC News - Breaking news, special reports, world, business, sport coverage of all South African current events. Africa's news leader. The Black Farmers Association says there are too few black farmers in the Western Cape who own and operate commercial farms. The Black Farmers Association of South Africa says transformation in the agricultural sector should be accelerated. 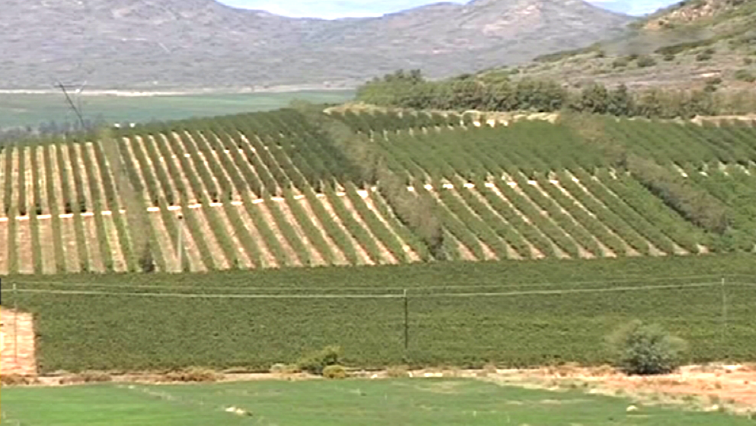 The association is hosting a land summit at Franschhoek in the Boland where issues such as land distribution and expropriation without compensation are being discussed. Western Cape Economic Opportunities Minister, Alan Winde, and representatives from Agri Western Cape are also attending the summit. They are also calling for more assistance to be provided to black farmers to assist them in acquiring land. The Association’s President, Lennox Mtshagi, says the summit will be seeking commercial solutions to the issue of land reform. He says funding and the development of a skilled labour force in the industry are also critical for the sustainability of the agricultural sector. This entry was posted on 19 Oct 2018,02:01PM at 2:01 PM and is filed under South Africa. You can follow any responses to this entry through the RSS 2.0 feed. Both comments and pings are currently closed.